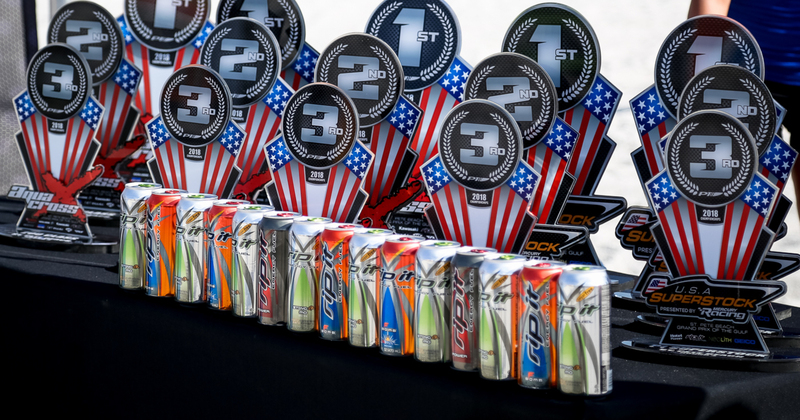 The above prize purse will be paid out to the winners in Pro Sprint & Pro Sport at the end of the championship. 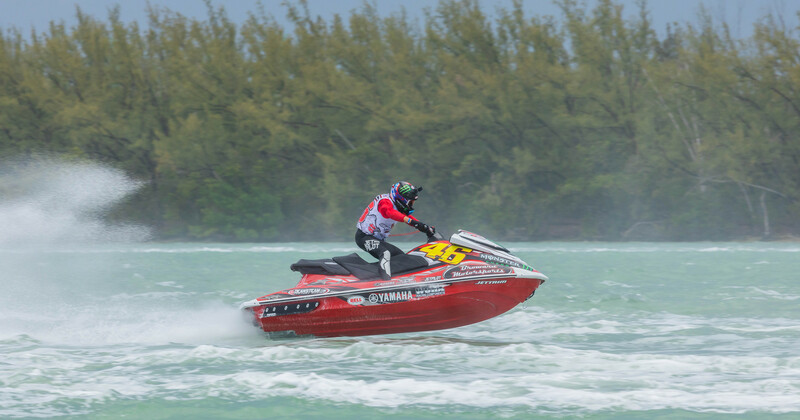 To have a chance of becoming the AquaX Champion for 2019 competitors must accumulate points over a series of rounds in the AquaX Championships. Depending on the classification of the event competitors will receive a slice of the prize fund for winning on the day or at the end of the series. Trophies will be presented at the end of each event. 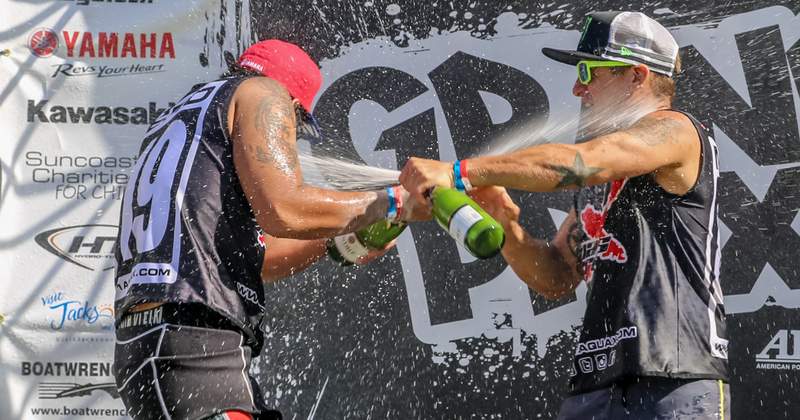 All competitors entering in an AquaX series may also enter as a team by noting down their team name on their entry form. Teams may have as many riders as they wish, but only the top 3 scores per round will be calculated for the overall team Championship. Once the team is formed - i.e. a team name registered and the rider notes the team name on his/her entry form their points will be allocated to that team for the season. Please note; name cannot be retracted or points allocated to other teams once the season has started. The teams can be made up of any rider in any class. The team with the highest score will be awarded the Team Trophy at the end of the series. The rankings are calculated using two years’ worth of results, with results from the last 12 months taking more precedence than those recorded between 12 and 24 months, to ensure those in form and still racing with the series are rightly the focus of the rankings. Race position – Where the racer finishes. Number of racers – The number of riders on the start line in any given race. The water conditions – Surf, choppy or flat. The level of race class - Pro, Pro/AM or AM. The level of competition – The number of top 30 world ranked riders in the race. In Amateur racing the world ranking points are taken from a rider’s overall finishing position within all classes that raced. For example, if a rider finished 10th in the 300 class but two 200 class riders finished ahead of them they would record world ranking points for 12th place. 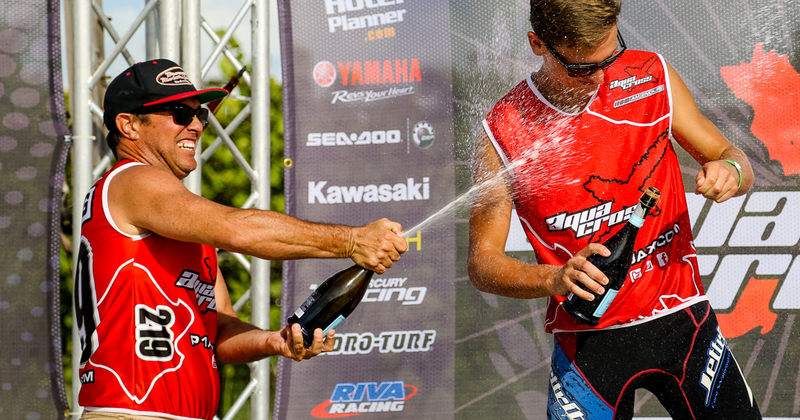 The world rankings are constantly changing with points from races over two years old dropping away as the season rolls on, ensuring an ever-changing landscape that allows new riders to make their mark after just a year or two years of racing on the AquaX Tour.